It’s a sunny autumn day. A waft of smoke and a crackle come from the neighbour’s bonfire. The boys are squabbling. 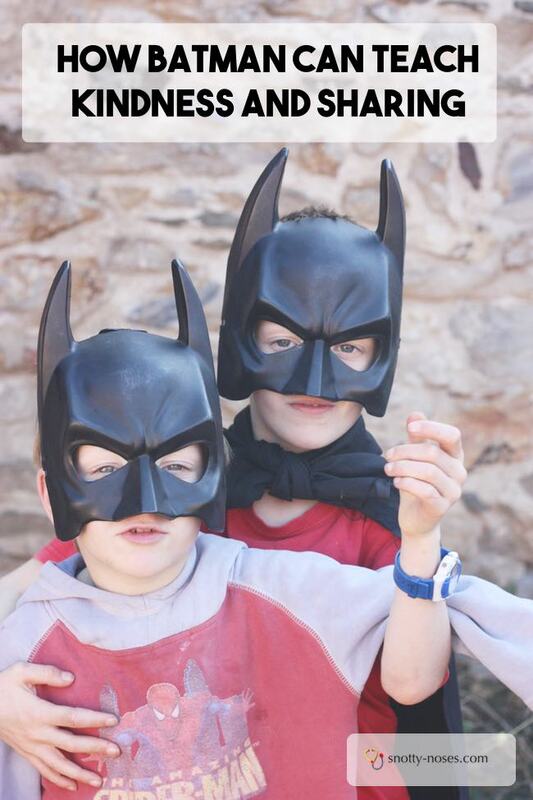 They have two Batman masks but only one cape. Not surprisingly, they both want the cape. Voices rise, urgency escalates. 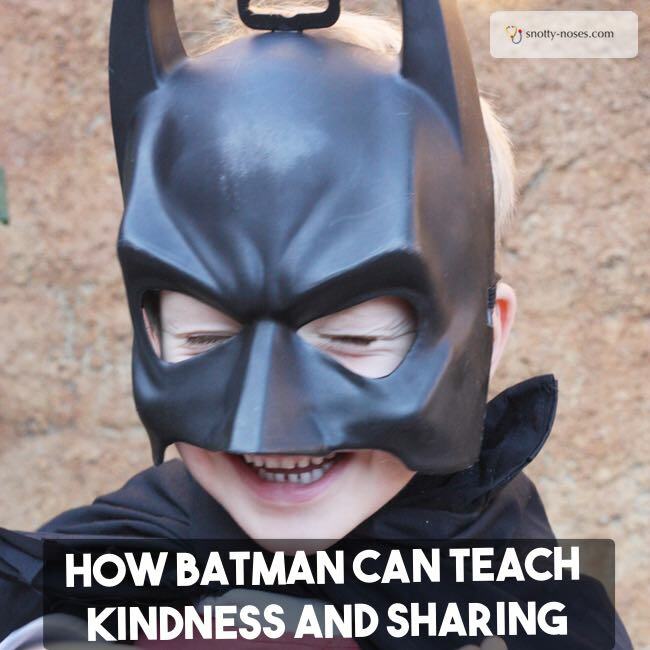 My little superheroes have forgotten their Superhero Kindness and Sharing Powers. “Boys!” I call. We sit down, we calm down, we have a little talk. They kill the baddies! They save the day! They save the World. They keep us safe. They do lots of great fighting. These things are all true. Do you think they are kind to people? Do you think they are helpful to others? Do you think that they are good at sharing? A long pause whilst they think. We have another think. About how we can be kind to each other. About how we can both play with the cape without ACTUALLY fighting. Why is it that Batman is everyone’s favourite superhero? I think it’s because he’s not always so good, sometimes he can be a bit, well, human. Sometimes I think he forgets his Superhero Kindness and Sharing Powers. Just like my little Superheros.